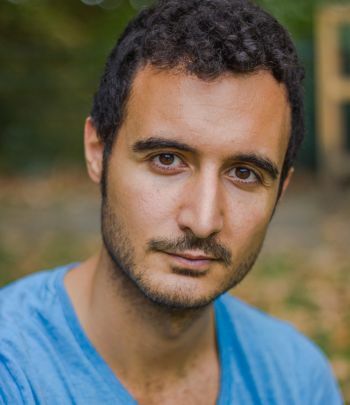 After receiving his BA Hons Drama from Theater Institute of Barcelona, Gabriel has appeared in over 50 films, TV, Theatre productions and commercials in the UK, France, Spain and the USA. During his 8 years of acting career, Gabriel has worked with actors such as Adrien Brody, Sam Worthington, Sophie Cookson, Jim Sturgess and Jason Fleming, as well as directors such as Tom Shankland, Lee Tamahori, Cedric Jimenez and Daniel Alfredson. Highlights of his film credits include Tibril in "Yibril the film" currently receiving great reviews and awards at festivals around the world.